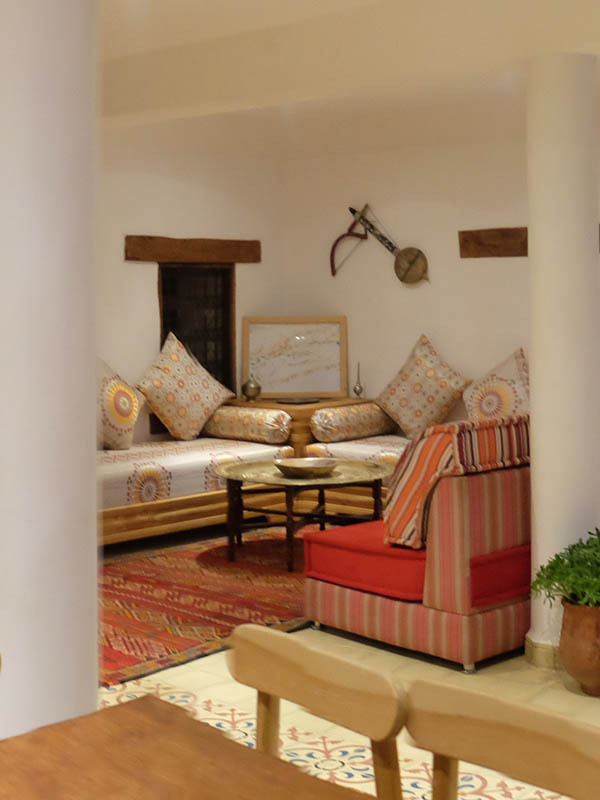 Here at Touda EcoLodge you’re in the heart of the Ait Bougmez Valley in the High Atlas Mountains. We’ve prepared some useful information to help you have an unforgettable stay. But there’s just one thing, simplicity and rejuvenation are a couple words we live by up here. So with that, make the most of your time and let us know if there is anything we can do to make your stay more comfortable. (children aged 12 and under: 8 €). * Children aged 4 and under stay FREE when sharing a room with 2 adults. * 50% discount for children under 12 sharing their parents’ room. 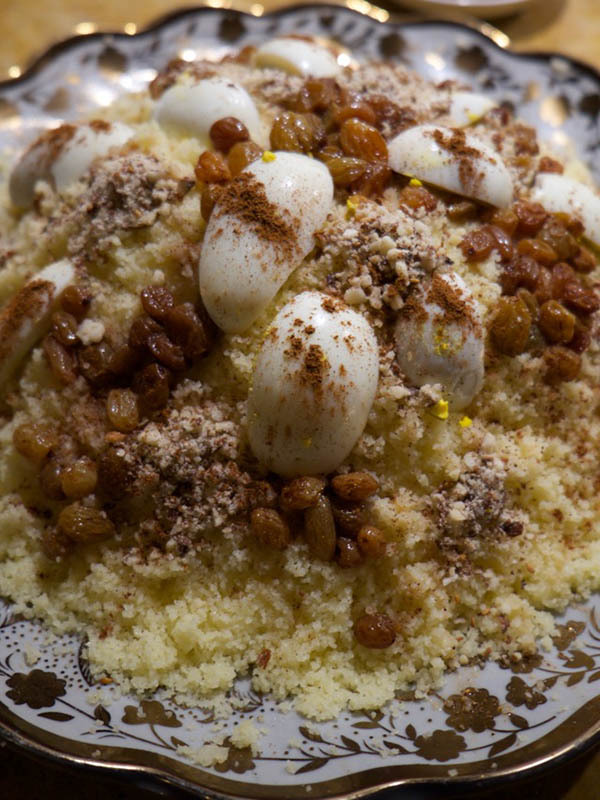 Hammam : 10 € per person per session with a minimum of 40 €. 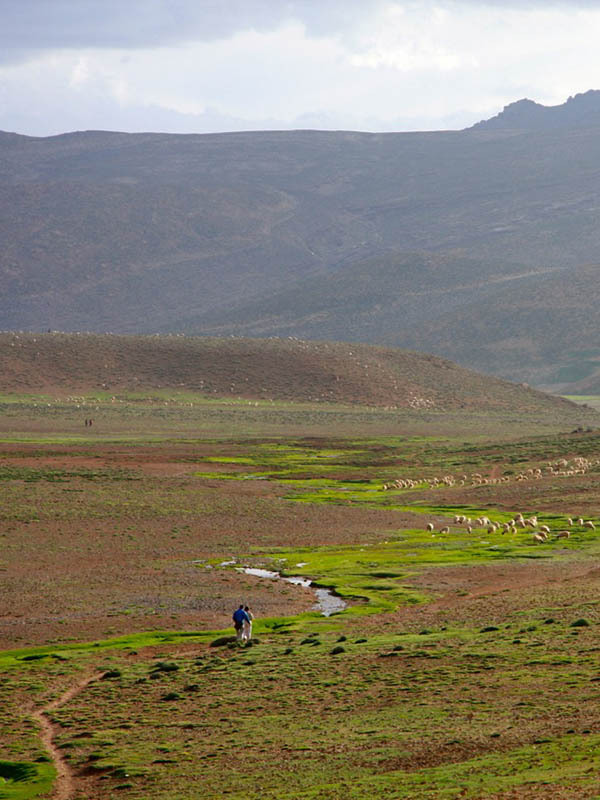 Ait Bougmez Valley is located 250 kilometers east of Marrakech, in the heart of central High Atlas Mountains. The road is scenic, taking approximately four hours to reach the guesthouse from Marrakech. Sit back and enjoy the views as we can arrange a driver for you. 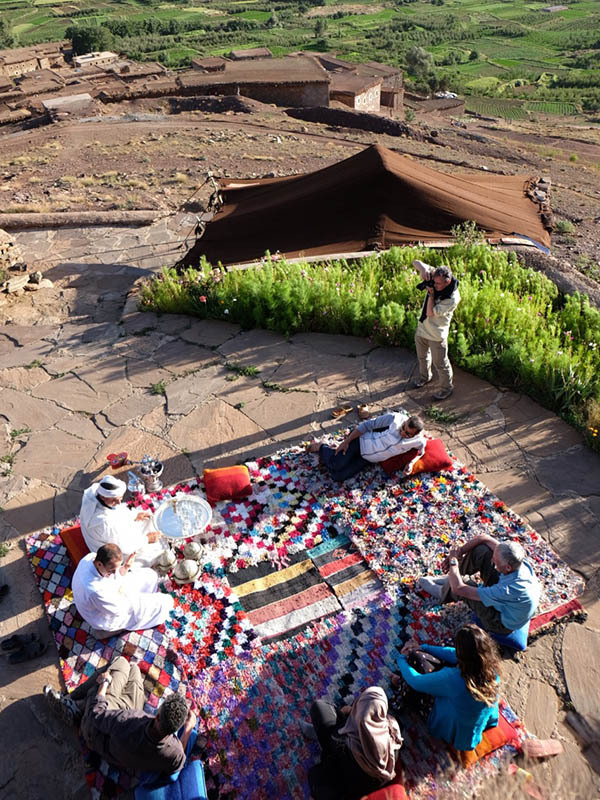 Located at the foot of M’Goun Summit, which is 4071 meters high, Touda ecolodge is at the top of a peaceful valley of AIt Bougmez and located at 2175 meters. 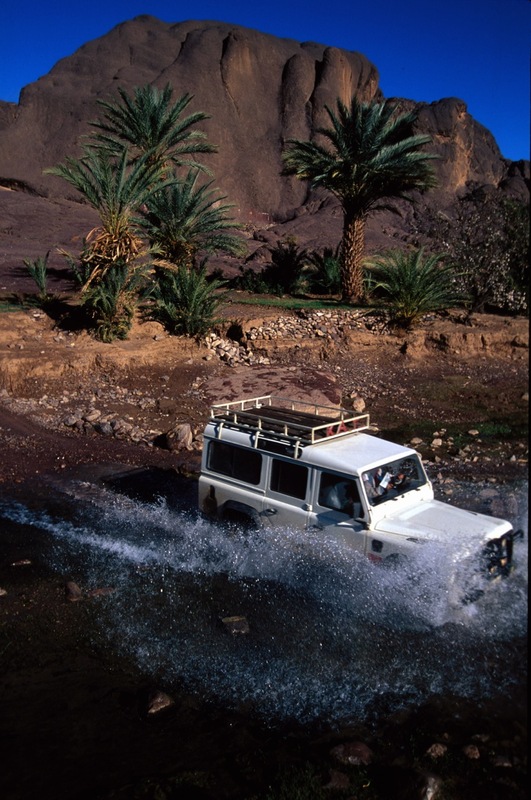 The place may be accessed by a tourism vehicle, at around 4 hours from Marrakesh. Now let's get back to something more friendly, learn all about us !